Bring campus-style living with upscale features to suitable smaller markets. Create and maintain a positive and meaningful relationship with the colleges and universities we serve. Create an effective, progressive, and secure student-centric living environments. Treat residents, employees, and partners with sincerity, loyalty, and appreciation. Referral Relationship – the college/university refers students to the student housing property that is owned and operated by Bluffstone. Affiliation Relationship – the college/university enters into a formal agreement in which they direct students to the student housing property that is owned and operated by Bluffstone, often even located on campus. 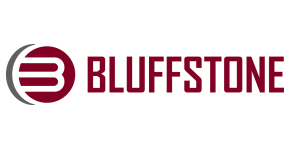 Structured Relationship – Bluffstone leases land on campus from the college/university, constructs the student housing property and is managed by either Bluffstone or the college/university.